More of the same, only sunnier. Destiny 2, the sequel to the highly popular but often maligned shooter of the same name, launched around 3 months back and gamers such as myself played it to bits right on the moment of release. Destiny 1 took a while to get off the ground, with its initial offering looking like more of a beta test rather than a full launch game but expansion after expansion, the game got seemingly better. You’d think that, by Destiny 2, Bungie will have learned from their mistakes… and for the most part, they have by making the game more accessible to most players and tweaking a lot of the systems from the first game. The latest expansion for Destiny 2 called Curse of Osiris just dropped and people are receiving it with mixed reviews. We’ve played it thoroughly since day 1 and we’re here to give you the lowdown of whether to plop down your hard earned cash for the extra content! We’ve normally come to expect a few things from a Destiny expansion: a new raid, a new group activity, a new story campaign, level and light cap increase, and new weapons and armor. For starters, we actually got everything, and that’s great news! The story campaign takes you through Mercury and the Infinite Forest and to tell you the truth, the concept behind the whole time travel / simulations was really interesting! You hardly get to see much of Osiris in action, so savor the trailer because you’re going to be doing the heavy lifting in terms of gunfights. The campaign was pretty good and the boss fight was EPIC, way up there with the Oryx story campaign in my opinion. My only gripe about it? The story campaign was done before I knew it. It took me around 2 hours to finish the new story line and get to the new level 25 cap but it felt longer since I was “repeating” the same area over and over again. Also, you get 1 new public event on Mercury. ONE. To be fair, it is an awesome public event that will have you jumping around from place to place but sadly, you get one event. Your guess is as good as mine as to why only one. 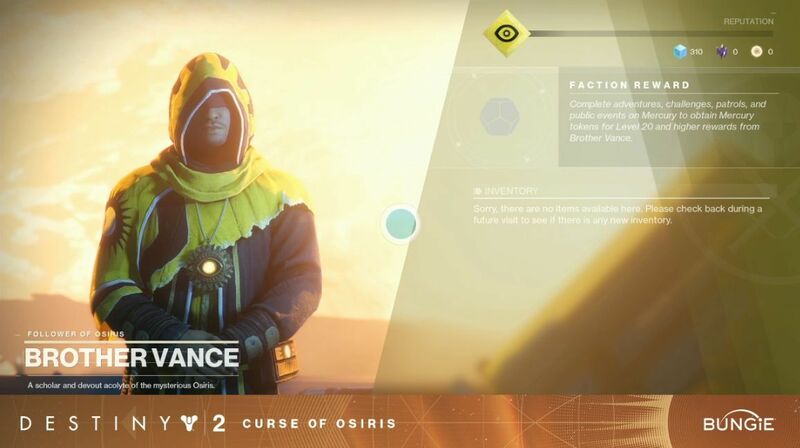 Upon finishing the campaign, you then get to unlock the heroic adventures from Brother Vance, who will serve as your “faction” NPC for Mercury. With such a cool sounding name, you’d expect more out of these heroic adventures but what they really are are just harder variations of those Mercury adventure missions similar to what Ikora gives in exchange for tokens. Right now, there are 3 to choose from so get ready to repeat the same mission over and over again for the foreseeable future. They are refreshed daily, and are included in the weekly milestone list, so you can at least look forward to some good loot. Speaking of faction NPC’s, Devrim Kay and the other guys have new stuff to unlock, and it’s pretty cool that you can get armor ornaments from them to spruce up your look even more. 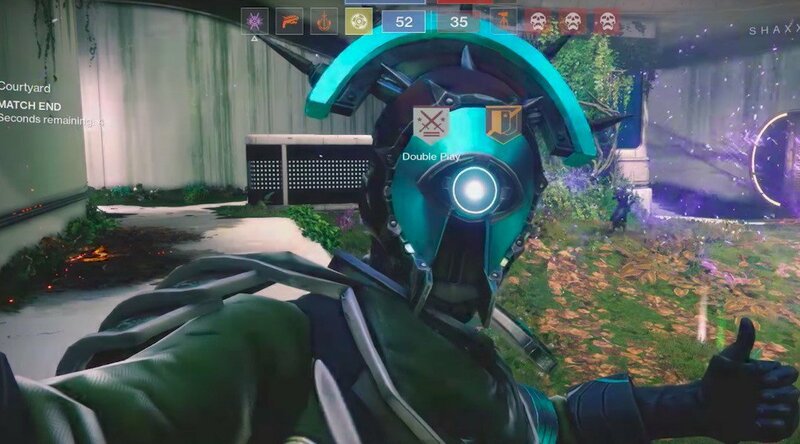 Along with these ornaments, Curse of Osiris brings in a ton of new sparrows, ships, shaders, and emotes to the mix, including the much hyped selfie emote. Hey, if there’s anything Destiny does well, it’s the emotes! A heroic strikes playlist is another new activity, giving the players a bit of more challenge than that of the normal strikes. There are 2 new strikes that come along with the expansion and it’s rather disappointing that these strikes are just rehashed from the boss battles of the story campaign. It felt really lazy for Bungie to do this and while these are great strike missions to be honest, I just feel they could have done something more unique. One VERY interesting addition to the game is the fact that Brother Vance will give you these Lost Prophecy boxes that you will have to unlock. There are a total of 11 boxes you can open up and Vance looks to give 4 random boxes every week, each box containing a Vex themed weapon that will add to your already awesome arsenal. Unlocking these boxes will be VERY time consuming, as it will require you to go through certain activities over and over again just to collect specific materials. The grind is real my friends and if you’ve been wanting to do so, well then this is your time to shine! 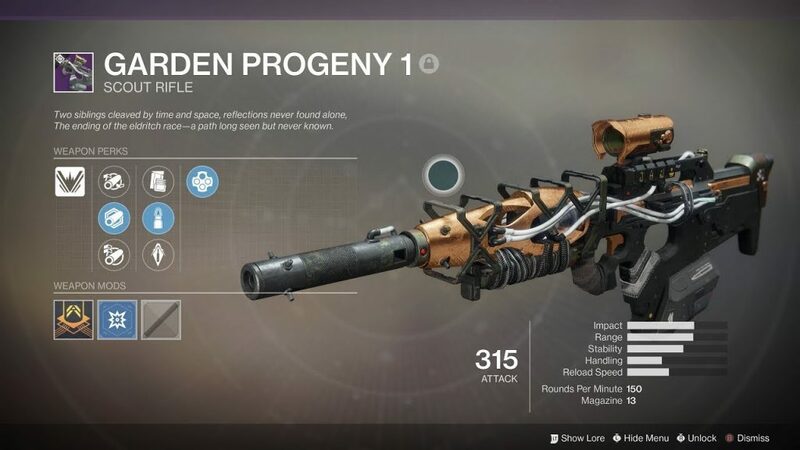 Maybe when you complete all boxes, a secret exotic weapon will appear? Lastly, we get a new raid! or raid “Lair” rather. As explained, the Leviathan is a “World Eater”, so that place must be REALLY huge to contain more than just Calus and the initial raid. The new raid lair is shorter than the initial main Leviathan raid and some teams have already conquered the lair just hours after release. Mixed reviews have been coming in but most point to it being more “fun” than the main raid, so we’ll have to wait and see if it can sustain players until the next expansion. 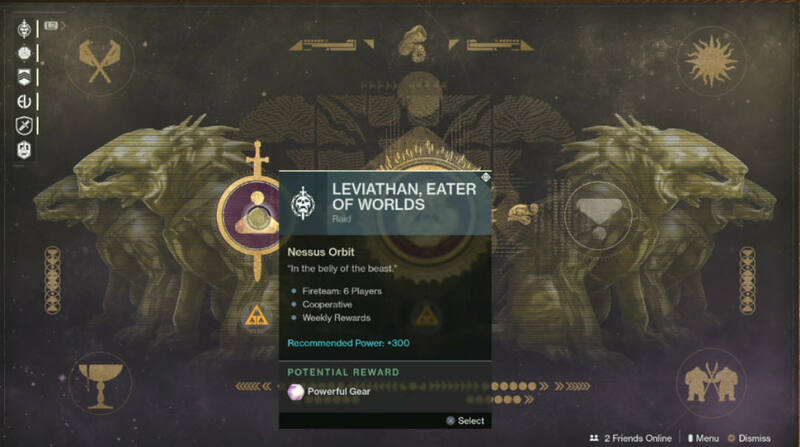 Based on the new layout, there looks to be one more raid lair so stay tuned as to when that comes out. Overall, the Curse of Osiris expansion falls terribly flat. Coming from someone who has invested more than a thousand hours into the first game, this first expansion is not a good sign for what’s to come. The story campaign, while having a great concept, is way too short to be enjoyed. 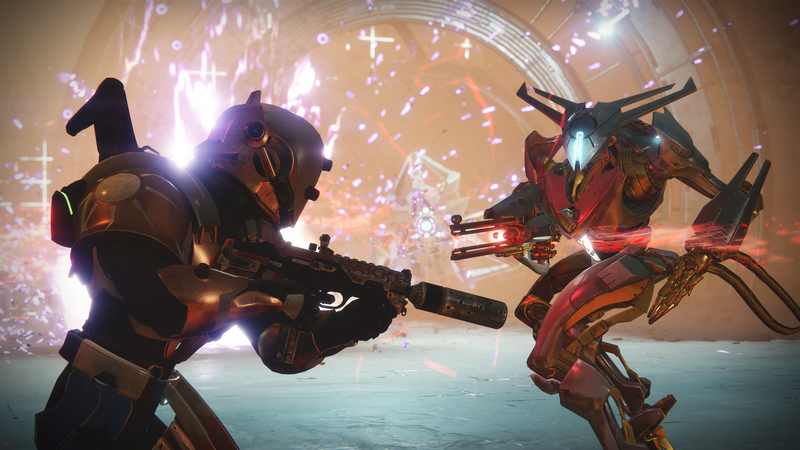 The activities don’t have as much hook to keep players from playing after the weekly milestones, and the raid lair feels like a rather lazy way out of just creating a whole new “Raid”. There are a ton of new additions to the Eververse store, so good news for those who value customization a lot! I’ll give props to the new Vex themed weapons and armor sets, they look absolutely amazing and once you get them, you’ll spend enough time and effort just mixing and matching things to suit your taste. Bungie did say that there will be constant improvements made to the state of the game in the weeks and months to come such as the addition of Masterworks weapons, return of Three of Coins, and other general improvements so we’ll keep an eye out for these but as it stands, Curse of Osiris was a fun endeavor, albeit a short one, that I’m not sure can keep the attention of players unlike the expansions from Destiny 1. 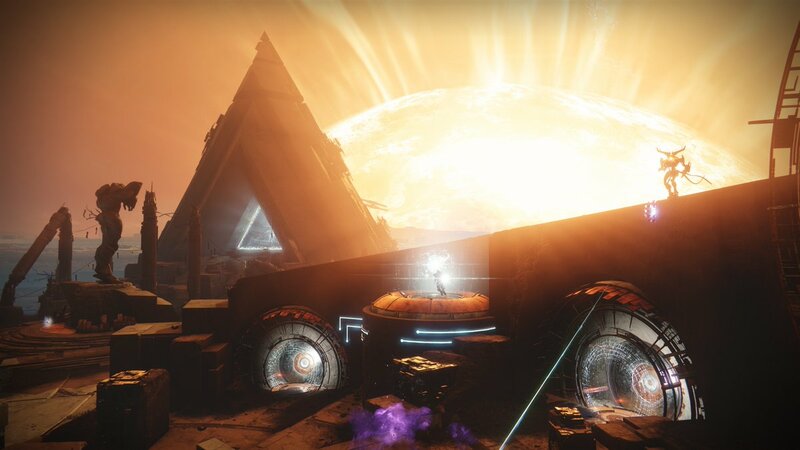 The Curse of Osiris expansion falls short of expectations. The additions feel lackluster aside from a few noteworthy things like the Vex themed weapons and armor sets. As a first expansion, it's worrying for what's in-store for Destiny 2's future but hopefully, this is just a little hiccup. Previous articleMy Hero Academia is heading for the Big Screen next year! Next articleFive Live Action Manga Adaptations Coming Soon!